In addition to the free pizza, anyone who comes to one of these drop-ins will be given a ballot to win a $100 grocery gift-card for Fortino’s/No Frills. There is one prize for each of the three sessions. The rooms are all in accessible locations, and childcare costs are eligible for reimbursement. 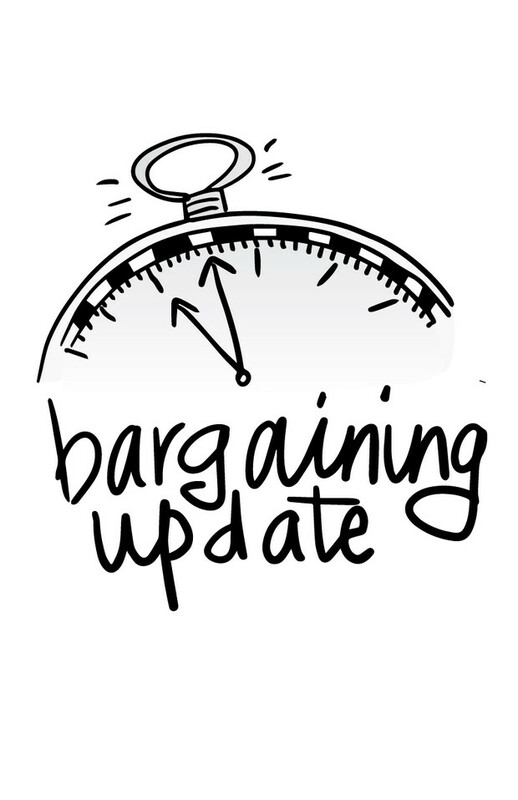 The survey gives you the chance to provide input into the things you’d like to see introduced or improved in the new Collective Agreement. 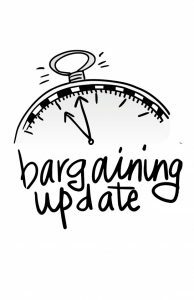 Members of the bargaining teams will be on hand to chat about items you’d like to see reflected in the Collective Agreement. If you can’t attend one of these events, the e-link to the survey will also be sent on February 6th, and the survey will remain open until March 6th.